Moreover, PERKOSUN cream deodorant protects you for 5 whole days. This means that for 5 days you perspire normally without any unpleasant odor. During the period of 5 days you can have as many showers or baths as you like, without using again Perkosun. 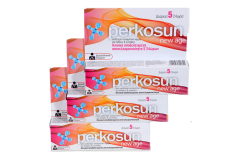 PERKOSUN cream is the only deodorant with clinically proven efficacy of 5 days respectively. 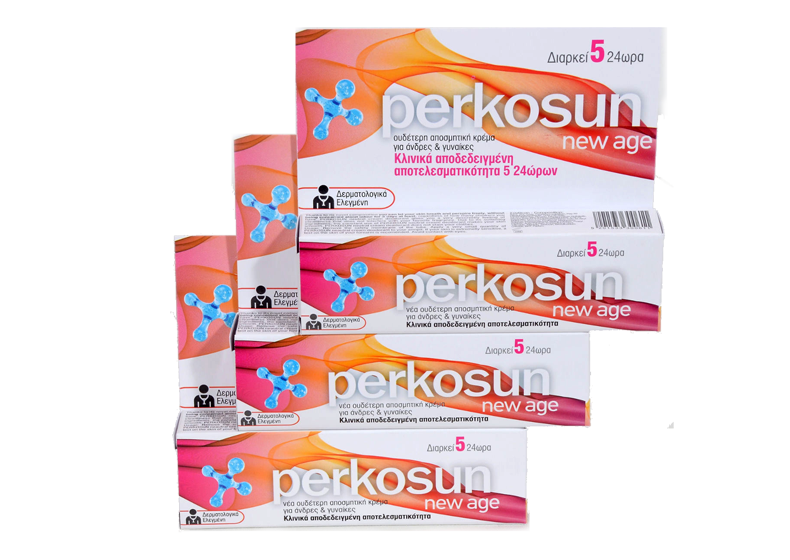 PERKOSUN cream is the most economical deodorant since one tube lasts much more than 3 months.